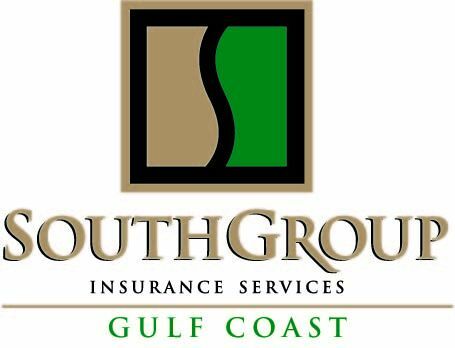 SouthGroup Gulf Coast - Your Trusted Choice: Baby It's HOT HOT HOT - Time for Swimming Pools - and Safety and Your Liability! Baby It's HOT HOT HOT - Time for Swimming Pools - and Safety and Your Liability! Baby it's HOT HOT HOT -- time for a jump in the swimming pool! The Insurance Information Institute just completed their Pool Safety Campaign and offer an educational video on Pool and Spa Safety https://www.iii.org/video/swimming-pool-safety. Many areas of the nation are reaching 100 degrees or higher! It's so hot that everyone wants to relax in a pool. There are many pool safety videos and ideas at PoolSafety.gov and https://poolonomics.com/pool-safetyhttps://poolonomics.com/pool-safety/. You are liable if someone drowns or is injured in your pool even if you did not give them permission to use the pool. Make sure your Trusted Choice agent knows you have a pool so that the liability coverage may be added to your home policy. Some insurance carriers exclude pool liablity coverage, so your agent may have to assist you in obtaining separate coverage. A good practice is to carry at least $300,000 liability and umbrella coverage, if you own a pool. To help you through the maze of coverages, carriers, premiums, and find ways to save money on your insurance, if you are on the Gulf Coast, contact your Trusted Choice agent, SouthGroup-Gulf Coast http://www.southgroupgulfcoast.com/ , SERVICE TEAM: Angelyn Treutel, Tammy Garfield, Tammy Hogue, Denise Russell, Melissa Moran, Alex Treutel, Anne Gillam, Ashlie Moody, and Whitney Zimmerman Webb at SouthGroup Gulf Coast. You can reach us by snail-mail: 412 Hwy 90, Suite 6, Bay St Louis MS 39520, email: atreutel@southgroup.net , phone or text:228-466-4498 or 228-385-1177, fax:888-415-8922, FaceBook www.facebook.com/southgroup.gulfcoast , or Twitter www.twitter.com/atreutel ! We now have Gulf Coast locations to serve you - 2505 Pass Road - Biloxi and 412 Hwy 90 Ste 6-Bay Saint Louis, MS.